Dwayne Townsend is an internationally certified Master level practitioner of the Soo Bahk Do® martial art system taught in Moo Duk Kwan® martial art schools worldwide. He operates a certified studio in Owasso, Oklahoma and volunteers his time changing lives at the local Homes For Children Campus in Owasso. 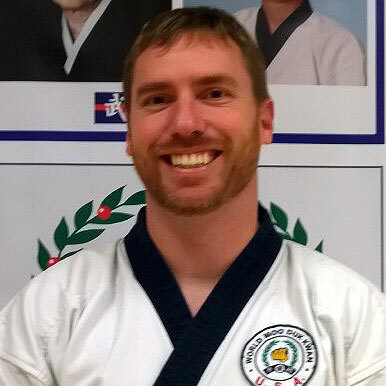 Recently Master Townsend applied to the United States Soo Bahk Do Moo Duk Kwan Federation® and the United States Soo Bahk Do Moo Duk Kwan FOUNDATION for grant support. 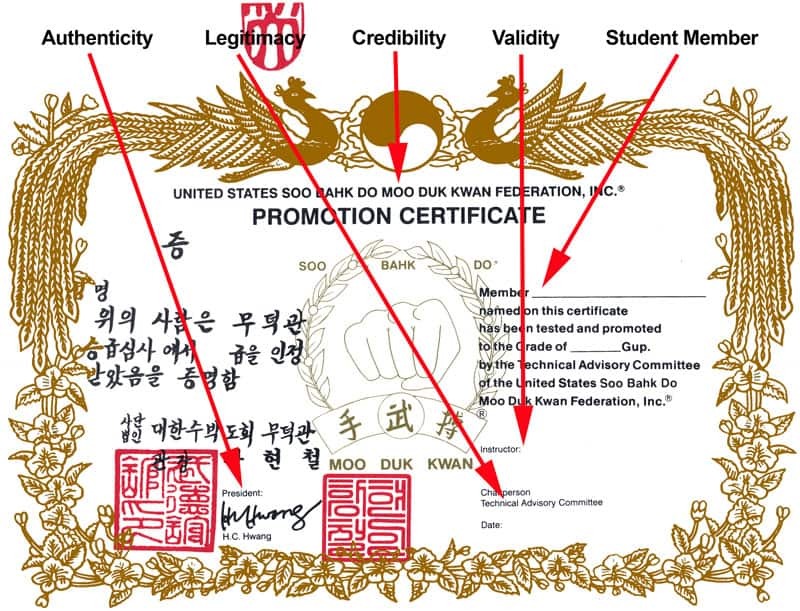 He wanted to register ten children in his program as Federation members in order that they could formally advance in their studies with full recognition and legitimate Moo Duk Kwan® rank certification credentials acknowledging their accomplishments. The Federation and Foundation worked together to fulfill his grant application and ten new Federation members were registered in Owasso, Oklahoma. 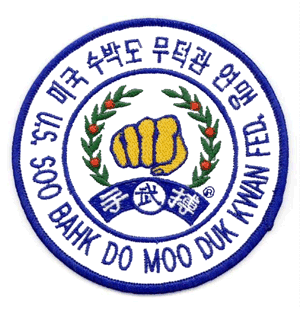 I can't express enough how grateful the children are for the membership and support provided by the United States Soo Bahk Do Moo Duk Kwan Federation® and The United States Soo Bahk Do Moo Duk Kwan FOUNDATION, and how grateful I am to be a part of making this happen for these ten children. Because of the generosity of both organizations, these children get to belong to a very positive and rewarding national organization with member community values that compliment the teaching they receive at the Owasso Campus. One immediate benefit they have received from the U.S. Federation memberships that you made possible is that once they were Federation members I was authorized to test these students (some of whom have been training with me for over a year) for legitimate Moo Duk Kwan® rank certification and I am happy to report they were all successful in their test and my recommendations to the Technical Advisory Committee were approved for them. We will have a promotion ceremony for them this Thursday. These children have received a significant boost in self esteem and self confidence from their Soo Bahk Do training. Their receipt of national membership credentials with their name on them and international rank certificates also bearing their name is more important to them than many may think. It is not often in their challenged lives that such recongition is shined upon them. The award ceremony will be a celebration of their accomplishments when we award them their hard earned rank certifications. I can only tell you that this will be a highlight of these children's lives and you have helped make it happen. Thank you so much for making this possible and supporting my work with them. I hope this will help others and inspire them to reach out and START something either by volunteering their time or supporting those less fortunate through the Federation and the Foundation.